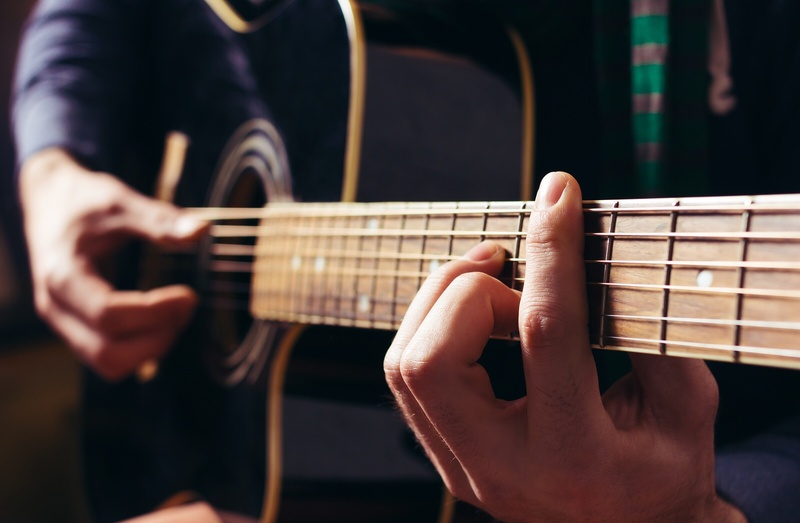 The guitar is largely associated with American culture nowadays, as it’s managed to make its way to every corner of this nation. Just like the modern classical guitar was really refined by the Spanish people, the modern acoustic steel-string guitar is a largely American version of the instrument. Many of the great innovations during the last century were made in the shops of C.F. Martin, Orville Gibson, Taylor and others – the instrument keeps getting improved all the time too, responding to the demands on modern master players as they push farther towards the limits of what the instrument is capable of.No single approach has pushed the development of the instrument more than the fingerstyle though – a technique which uses the fingers on the right hand to separately pluck the strings, instead of using a flatpick to strum or pick them. 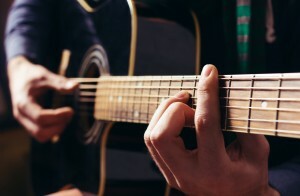 This is where the greatest potential of the guitar is realized – melody, bass lines that move independently and inner voices all come together to create the perfect sound.In the experienced hands of someone well-versed with fingerstyle, the guitar can incorporate many features of the piano – but it can be held right in your lap. No other instrument can offer you such great portable polyphony, and fingerstyle guitarists are unique among musicians with their ability to independently express every musical thought with the various dynamics of a symphony.Therefore it should really come as no surprise that the guitar is featured so strongly and prominently in the history of American music. It was through that instrument – and fingerstyle guitar specifically – that blues, ragtime, country, gospel, jazz and many other styles melded with regional music styles which spanned from the Mississippi Delta to the Memphis barrelhouses and beyond. Nowadays, the genre has expanded a lot, and it’s flourished like never before in its history. There’s an ongoing quest to find out new sounds and make them into strong musical statements, during which players slap, tap and pop their strings, playing the whole body of the guitar. They extract various percussive accents from it using it like a drum, they fret notes with their right hand, and their adventure into the world of changed tunings effectively expand the instrument’s harmonic range, offering deep and resonating basses, as well as wonderful new chord voices, not to mention various sound textures that we’ve never heard before – and we’re just scratching the surface of what this instrument is capable of.